Hello, my sweet friends! 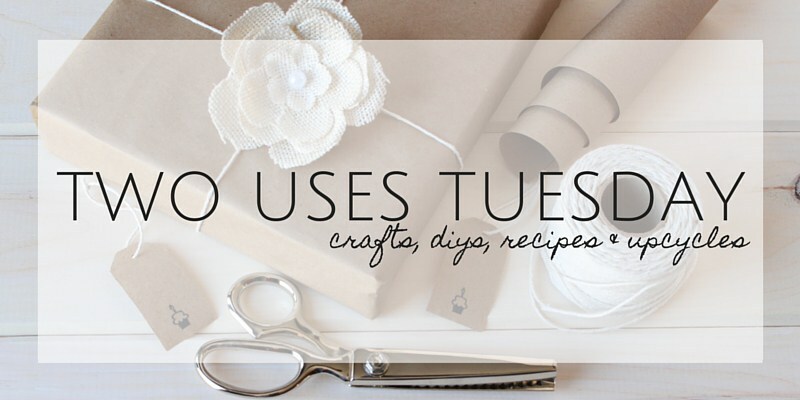 Thank you for partying with us one more week at Two Uses Tuesday!! Remember this is a three-week party! 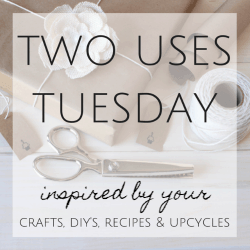 From August 1st through August 19th you can link up your crafts, DIYs, recipes and upcycles to one GIANT link up. With the party being so long, there will be no last to link feature at party 92… BUT! 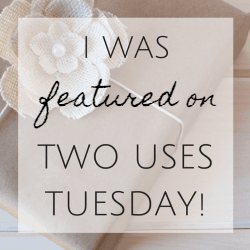 Each host will be choosing 3 favorites to feature!! 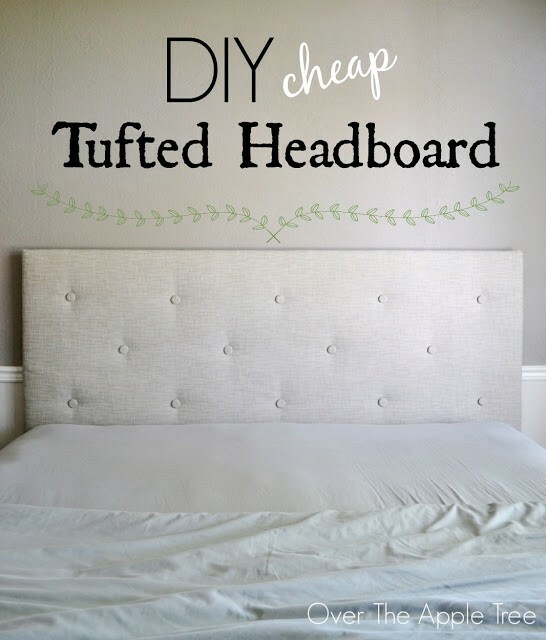 Laura from Over The Apple Tree shows us how to make an awesome tufted headboard on a budget. You won’t imagine the surprise behind the buttons, love it!!! Somehow this week’s party has my links from last week? Am I nuts? Thank you for stopping by, Suzie!! Have a wonderful weekend!